Two important Tennessee cities—Memphis and Nashville––and the surrounding areas have had a profound effect on the development and commercialization of America’s country, bluegrass, blues, Southern gospel, jazz, and rock ’n’ roll music. 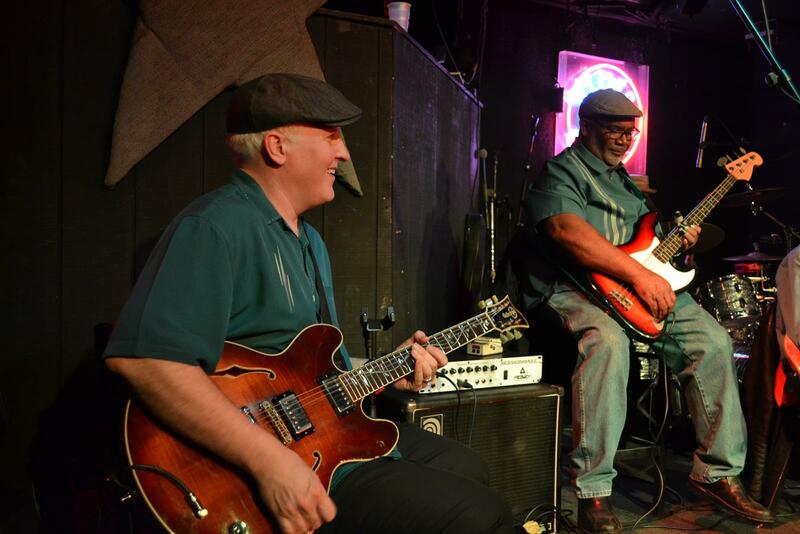 Musicians perform at the Blues City Cafe on Beale Street in Memphis. It’s said that as Tennessee’s physical landscape changes from rugged mountains to river delta, the state’s music changes from high mountain twang to deep river blues. The area is overflowing with the stories and songs, legends and landmarks of America’s musical milestones. Groups eager to learn about this heritage might want to consider West Tennessee because of its contributions to America’s music landscape and also its many other attractions. 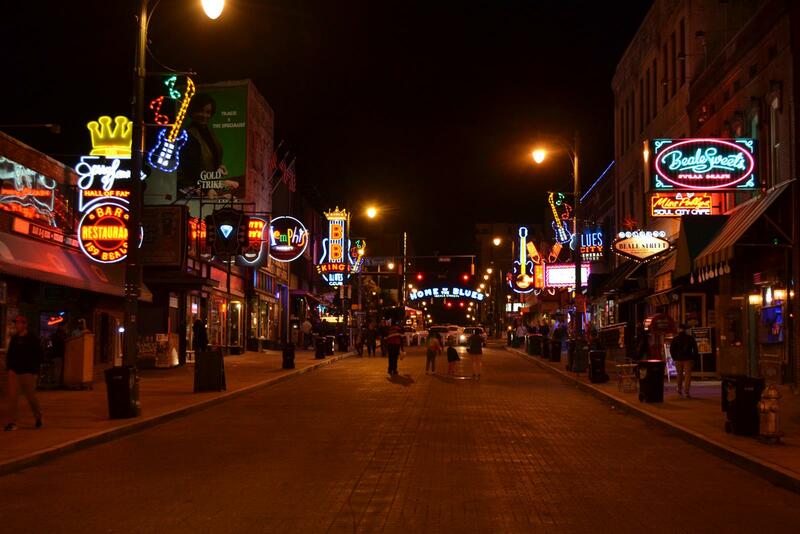 In Memphis, plan to spend some time on Beale Street, where Delta blues and jazz musicians B.B. King, Louis Armstrong, Muddy Waters and many others got their start. The colorful street, topped by a large, arching “Home of the Blues” neon sign over the pavement, is loaded with bars and restaurants with live music and good Southern food. 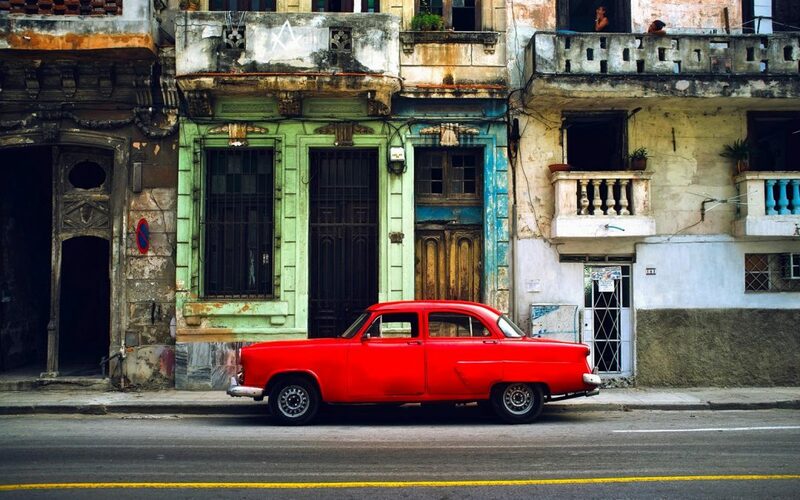 The street is a melting pot of Delta blues, jazz, rock ’n’ roll, R&B and gospel. Beale Street, a National Historic Landmark, was named Home of the Blues by an act of Congress in 1977. Historical walking tours of the street are offered by the Memphis Rock ’n’ Soul Museum. The New Daisy Theatre at the north end of the street is home to visiting acts such as rock groups Raconteurs and The Strokes and singer-songwriter Cat Power. The nearby 2,300-seat Orpheum Theatre features everything from Broadway productions to famous comedians. Cary Grant, Andy Williams, Robert Goulet, Dorothy Hamill and the Vienna Boys Choirs have all graced its stage. Elvis Presley, Johnny Cash, Booker T and the M.G.’s, Issac Hayes, Memphis Slim, Albert King, Louis Armstrong, Memphis Minnie, Muddy Waters and many other musical artists have left their stamp on Memphis as well. The Beale Street Music Festival brings thousands of visitors to the city every May. 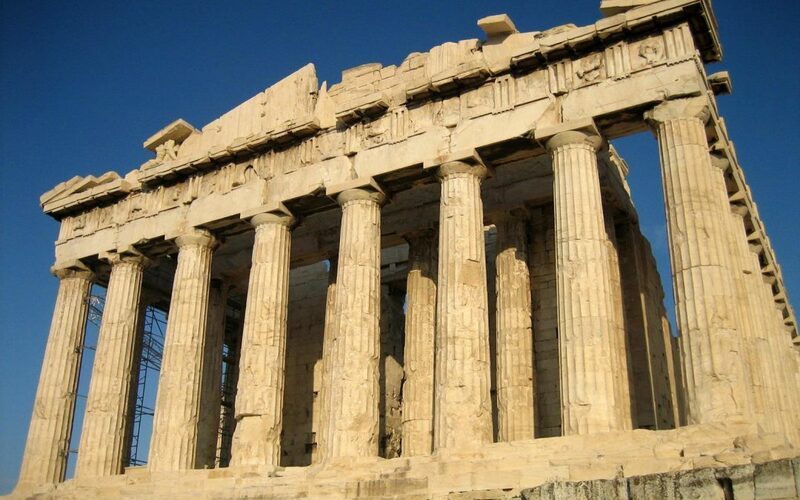 The city also hosts the Memphis Greek Festival, Memphis BrewFest, World Championship Barbeque Cooking Contest, Craft Food & Wine Festival and Elvis Week, among other festive happenings. Twice a day at the downtown Peabody Hotel, the time-honored Peabody Memphis Duck March entertains the crowd as the hotel’s resident ducks, led by Duckmaster Doug Weatherford, splash in the hotel’s lobby fountain and then waddle back to their house on the roof. Graceland, the mansion, farm and gardens owned by Elvis Presley and now a National Historic Landmark, was once part of a 500-acre farm owned by the Toof family and named after Grace Toof. Audio-guided house tours are popular, and an enhanced Ultimate VIP Tour is also available. Visitors can walk through many of the rooms, which are like they were when The King was alive. You can also visit the graves of Elvis, his parents and his grandmother, and see several of his private customized airplanes. Group rates are available for 15 or more. 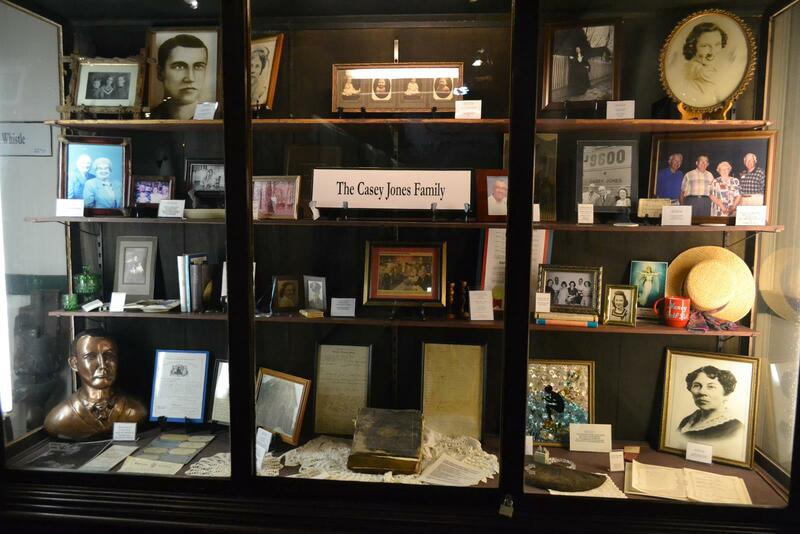 Many artifacts from Casey Jones’ family are displayed at the Casey Jones Museum in Jackson, Tennessee. Across the street is the new Elvis Presley’s Memphis, the largest extension of Graceland since the mansion began offering tours in 1984. Here you can see some of Elvis’ collection of flashy hot rods, classic cars and motorcycles, and even his iconic 1955 pink Cadillac Fleetwood, made famous in the song “Baby, Let’s Play House.” In the museum are hundreds of artifacts from the Graceland Archives, including gold and platinum records, jumpsuits, memorabilia from Elvis’ movies and many personal artifacts. 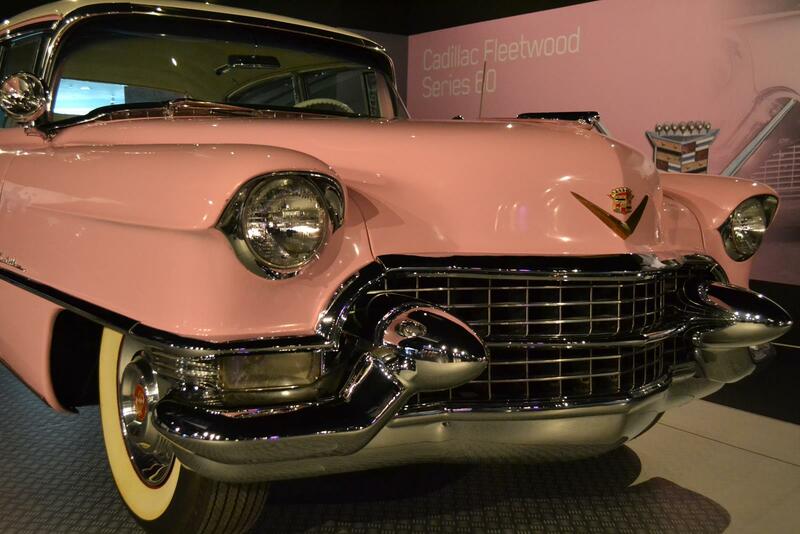 Elvis Presley’s 1955 pink Cadillac Fleetwood is on display at Elvis Presley’s Memphis. 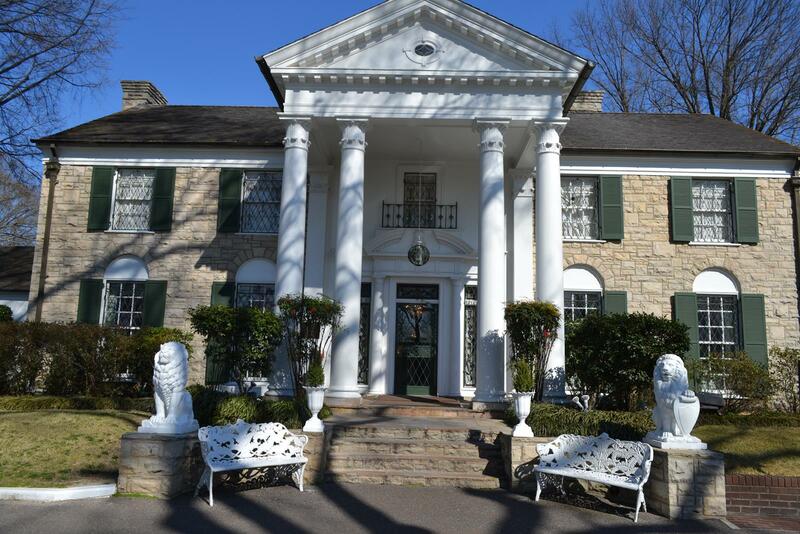 Next to Graceland is the Guest House at Graceland, which offers 450 Elvis-inspired rooms and 20 specialty suites with designs supervised by Priscilla Presley, Elvis’ widow. The hotel has a 464-seat theater for live performances. Guests enjoy the 10 p.m. daily ritual of peanut butter-and-banana sandwiches in the lobby along with other sweet treats that were Elvis’ favorites. At the National Civil Rights Museum in Memphis, at the site of the infamous Lorraine Motel where Dr. Martin Luther King was shot and killed in 1968, visitors can trace the development of the civil rights movement in America. Artifacts include the Montgomery, Alabama bus from the 1955-1956 boycott; 1960 sit-in counter from Greensboro, North Carolina; Freedom Riders bus from 1961; and sanitation truck from the Memphis sanitation workers’ strike of 1968. As many as 300,000 visit the museum annually and view Dr. King’s motel room. 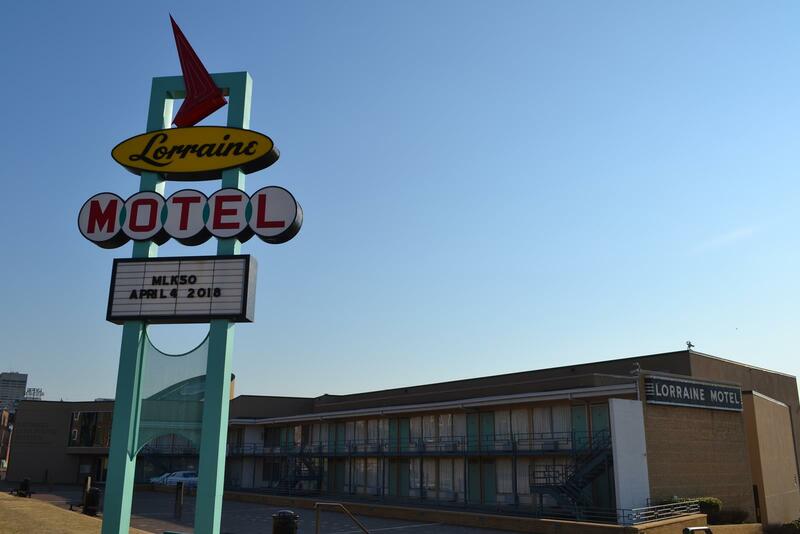 The Lorraine Motel where Dr. Martin Luther King was shot is now a part of the National Civil Rights Museum. 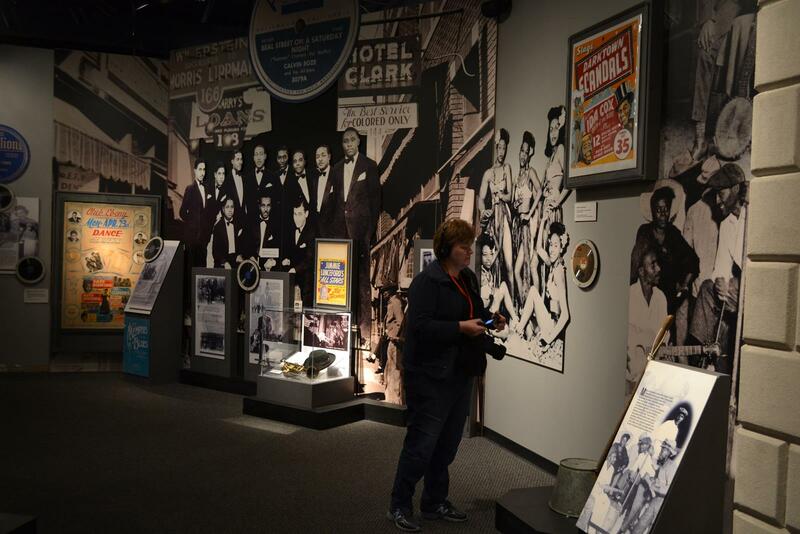 The Rock ’n’ Soul Museum on Beale Street in Memphis, affiliated with the Smithsonian Institution, offers many insights into the early culture of the area, and how and why that translated into so many forms of popular music. The seven-gallery museum offers a comprehensive Memphis music experience from the rural field hollers and sharecroppers of the 1930s to the explosion of the Sun, Stax and Hi record companies during Memphis’ musical heyday in the 1970s to its global musical influence. The museum highlights a variety of music, from jazz bands and combos to jug bands, blues performers, itinerant preachers and gospel singers. 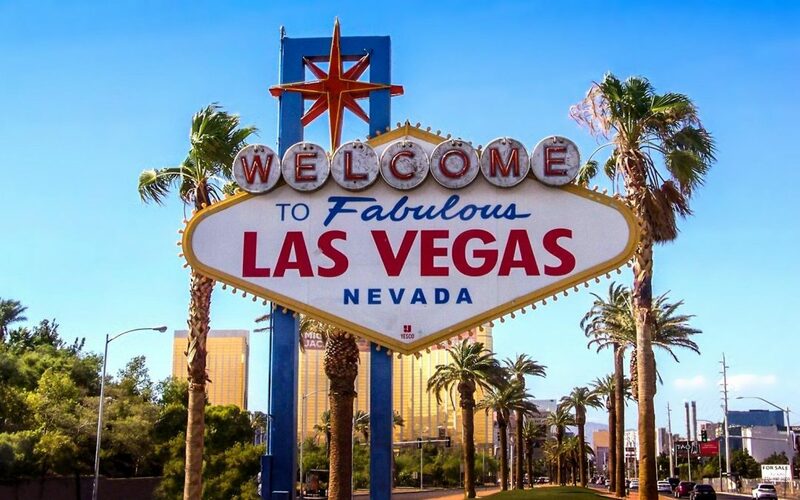 Neon signs, memorabilia, musicians’ clothing and many other artifacts are on display. 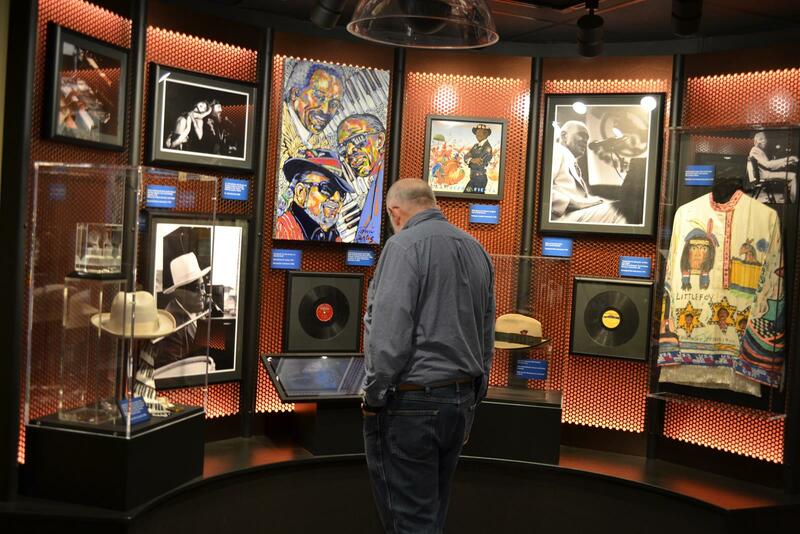 Seven-gallery Rock ‘n’ Soul Museum in Memphis offers insights into early music culture. At the Blues Hall of Fame on Main Street, exhibits show in-depth history of popular blues singers and blues culture. More than 400 musicians have been inducted into the hall. Individual galleries and interactive touch screens bring the performers and their works to life, and iconic pieces such as Koko Taylor’s dress and R. L. Burnside’s guitar are on display. Blues Hall of Fame depicts history of popular blues singers and blues culture. The Stax Museum of American Soul Music is a 17,000-square-foot museum on the original site of Stax Records, a company that gave rise to numerous stars. Isaac Hayes’ gold-trimmed Cadillac, a hall of records with 1,000 recordings and a replica of Stax Studio A are highlights. To sample Memphis cuisine—baked beans, catfish, fries, coleslaw and ribs—try Blues City Cafe on Beale Street, which was featured on the Travel Channel’s “A Taste of America” show. About an hour’s drive from Memphis is Brownville’s West Tennessee Delta Heritage Center, which celebrates the music and cotton-growing history of the Tennessee Delta. 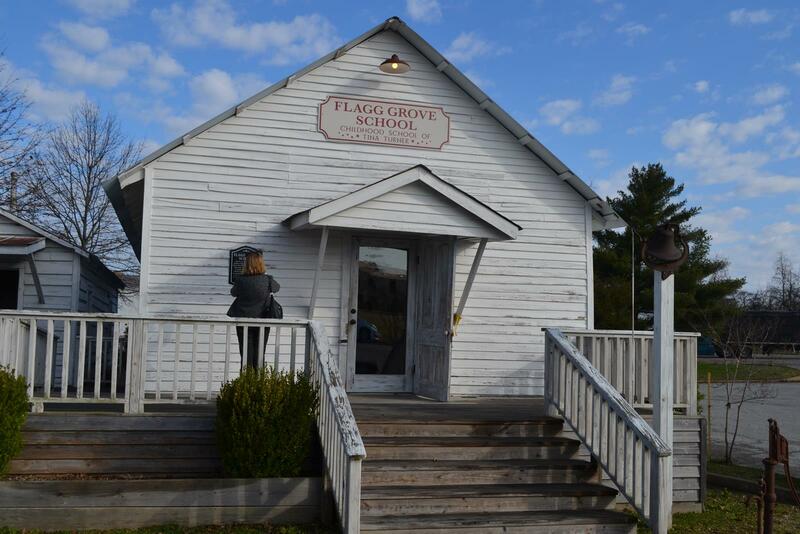 Behind the center is the Tina Turner Museum in the Flagg Grove School, the singer’s newly-restored childhood elementary school. The school now displays a large collection of the Queen of Rock’s personal memorabilia, costumes, photos and gold records. Reelfoot Lake State Park in extreme northwestern Tennessee features a 15,000-acre lake created by a series of violent earthquakes in 1811-1812. There you can discover majestic cypress trees, a variety of aquatic plants and flowers, and thousands of birds including golden and American bald eagles. Camping, hiking, boating and fishing are popular activities, along with ranger-led bald eagle and waterfowl tours. The 3,700-square-foot Ellington Hall Auditorium at the park can be rented for banquets, reunions and meetings. It features kitchen facilities and can hold 400 people. The Reelfoot Eagle Festival in February brings hundreds of participants. 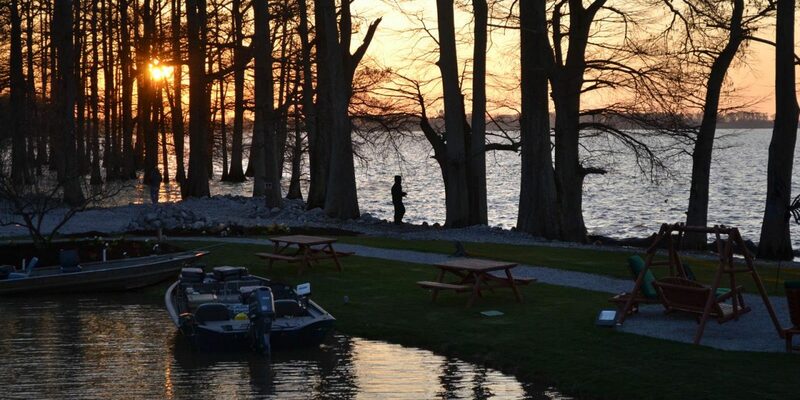 Rustic Blue Bank Resort on Reelfoot Lake at Tiptonville offers cabins and motel-style rooms, dining and docking facilities. There are well-groomed vegetable, herb and spice gardens, and a butterfly garden. Hunting and fishing packages are available. Special special events, meetings and weddings are often held at Blue Bank. At Union City, the 50-acre Discovery Park of America showcases 70,000 square feet of exhibits centering on nature, science, technology, history and art. 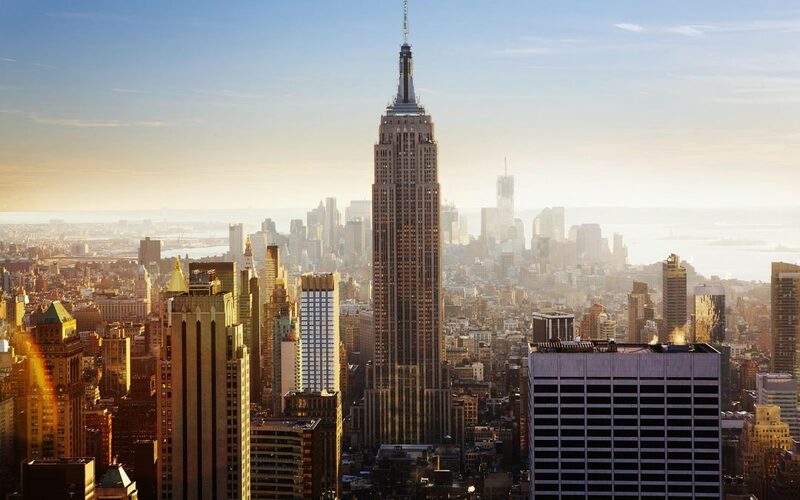 Groups will find many interactive visitor experiences including a dinosaur collection, 20,000-gallon aquarium, theater simulations of earthquakes and a glass-floor observation tower. The park can accommodate wedding receptions, private parties and class reunions. 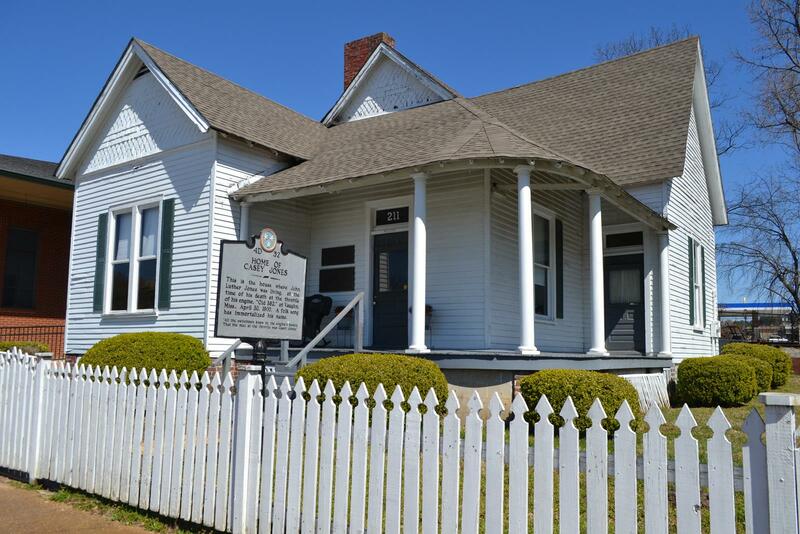 Casey Jones’ house of 1900 is part of the Casey Jones Museum in Jackson, Tennessee. An hour away in Paris, Tennessee, home of the world’s largest fish fry, you can see the town’s 60-foot version of the Eiffel Tower and visit the downtown courthouse square. Murals on some of the buildings represent historical events in Paris. In Jackson, Casey Jones Village features the Casey Jones Home and Railroad Museum with a steam locomotive and railroad cars, and the Dixie Cafe and Old Country Store. Also in Jackson, Rusty’s TV & Movie Car Museum showcases more than 20 cars used in movies and television shows such as The Fast and Furious and Ghostbusters. 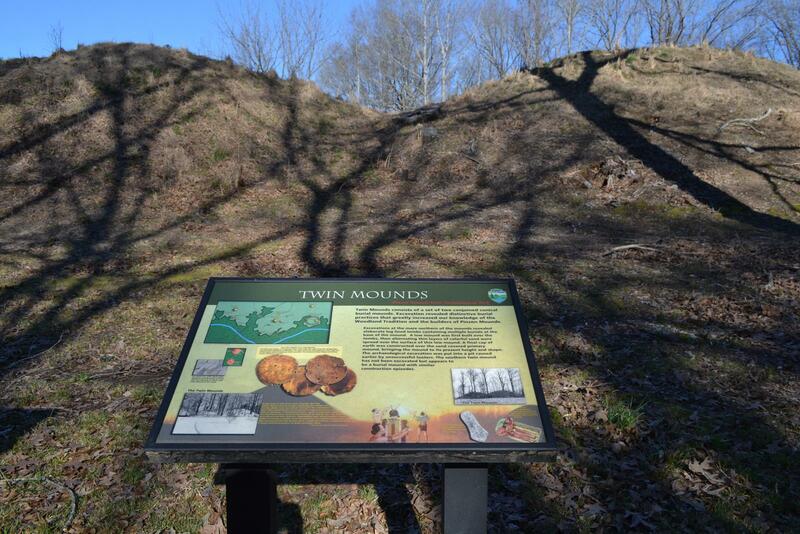 At Pinson Mounds State Park, groups can tour a 1,200-acre site containing 15 Native American mounds and learn of the people who once inhabited this area. The museum has many exhibits, an archaeological library and an 80-seat theater. Admission is free. Pinson Mounds State Park contains 15 Native American mounds. For more information about Memphis, Nashville, Jackson and Tennessee, go to www.memphistravel.com, www.visitmusiccity.com, www.jacksontn.com/tourism and www.tnvacation.com.